Home for Sale Priest River Idaho – 4 bedroom 2,700 sq. ft.
Great access to the local area. This updated 4 bedroom 2 bath, 2,700 Sq. 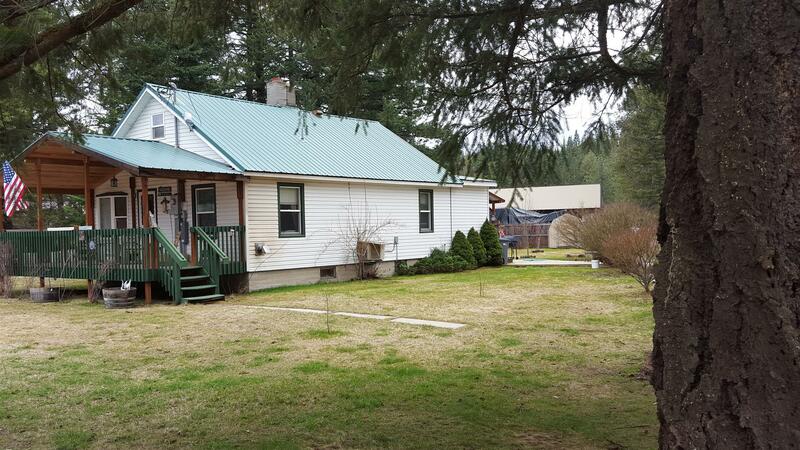 Ft. home is on a large lot that can be commercial or residential. Recently updated, feel secure with the knowledge of new plumbing and electrical through out, as well as new roof. With multiple heating sources this home wraps its warmth around you both physically and with ambiance. Wood burning stove in the entry with a pellet stove in the living room. A Mitsubishi Heat Pump in the lower level. Wonderful kitchen with plenty of cupboard space. 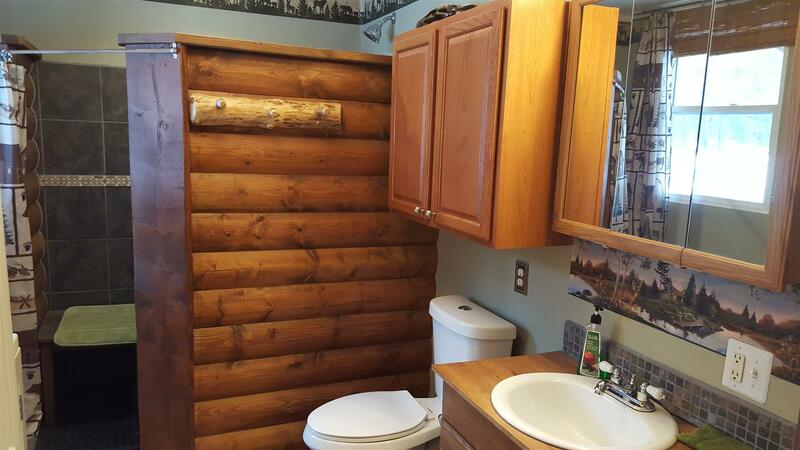 A custom bathroom with walk in shower and log siding accents. And a 2nd full bathroom just off the 2nd bedroom. This home shows a unique side in that all the bedrooms are well separated. The two on the main level are separated by the kitchen, dining room and living room. Then there is the upstairs bedroom and the non conforming bedroom in the lower level. 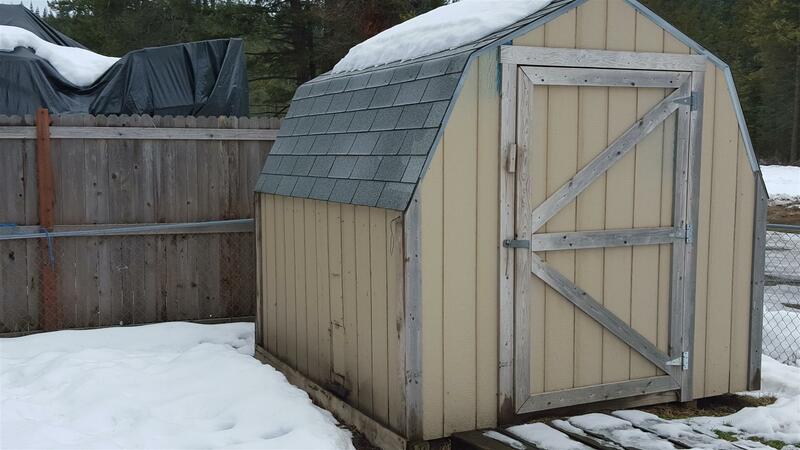 A completely fenced yard which includes a storage shed for all your gardening desires. The 32 X 30 garage will accommodate your toys, vehicles and work shop. Set up for stove and chimney to stay toasty while you work if desired. 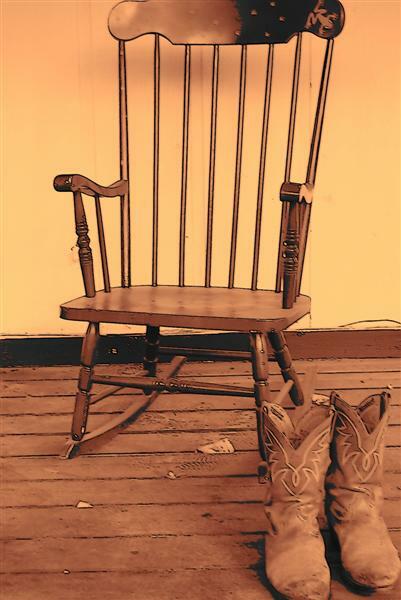 Click here for results to: ‘Sandpoint Real Estate for Sale’ and surrounding areas!